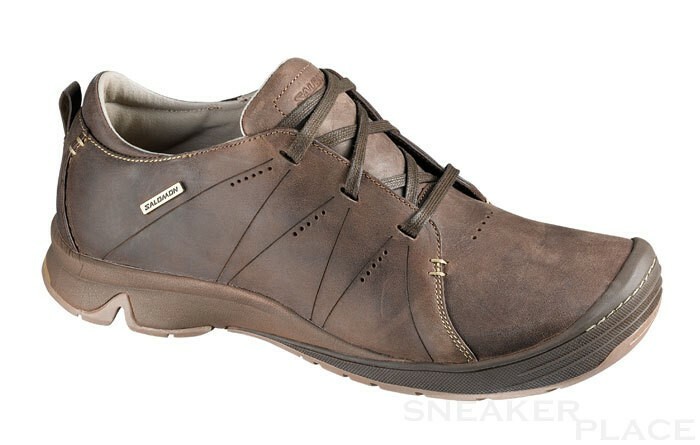 A fashionable leisure shoe leather to work or stroll. Spirit provides the comfort and technology of Salomon trail shoes, a boon when the whole day on their feet. Salomon shoes should be ordered a number greater because they would be smaller. If you have problems with choosing the right size, please send us an e-mail!